Renewable Energy Conduct Regulator REAL Code to answer misconduct (!) incompetence and insolvency claims in High Court to Solar Company. Clueless UK Advertising Regulator yet again blocks new reasonable renewable energy claims. UK State Censorship: Embarassed British Government Regulator orders broad censorship by Solartwin. The Renewable Heat Incentive Scheme Tariffs News Page. RHI solar grants = Renewable Heat Incentive. Clean Energy Cashback = Renewable Heat Incentive + Feed In Tariffs. CECB=RHI+FIT. Solar water heating systems = Solar panels + solar energy. Solar thermal: solar power & solar hot water. Solartwin review of solar subsidy schemes. News: UK RHI Renewable Heat Incentive Announced = Solar Water Heating Panels Grants Soon! The “Renewable Heat Incentive” (R.H.I.) subsidy scheme which will be announced soon will include solar water heating! Call now for the latest news update on solar panel grant tariffs for RHI. 0344 567 9032. We know all about the solar panel the grant scene! The long-trailed Renewable Heat Incentive Scheme will start off later than planned with 80% of its original planned funding. Given the level of cuts landing elsewhere, this is, on balance great news. But where will the 20% RHI subsidy cut come from? Will the RHI consultation figure of 18 pence per kWh of energy over 20 years be retained? We will keep you posted. We expect the actual level of RHI grant to be announced in February 2011 and actual RHI funding to start in Autumn 2011. Hoping that solar heating will finally leap into the mainstream, we will keep you posted. Just send us an email of you want us to stay in touch. Meanwhile here is the relevant government (DECC RHI) website. 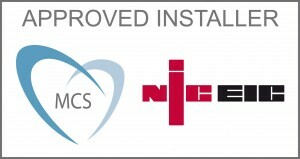 Get your UK MCS grant eligible solar water heating quote in now! In UK there are sometimes also some local council top-up funds for solar panels. Ask your council or visit the Energy Saving Trust grants and offers website and type in your postcode. In UK 50% to 100% community projects (But for a few selected lottery funds only.) Lottery Funds Selector here. Solartwin solar heating installations are already eligible for grants in Ireland via Sustainable Energy Ireland. Ask us for details. 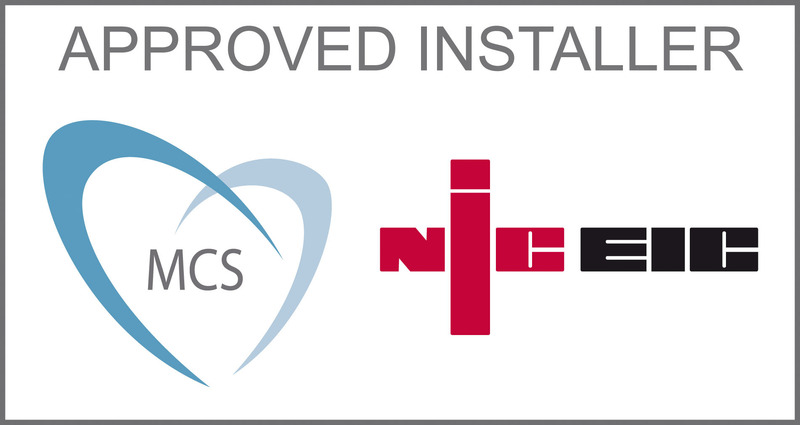 Our MCS solar thermal installer certificate number is NIC 1019 which registers Solar Twin Ltd on the NICEIC MCS Installer Scheme under Solar Thermal Hot Water. Call us for your solar grant quote on 0344 567 9032 now!